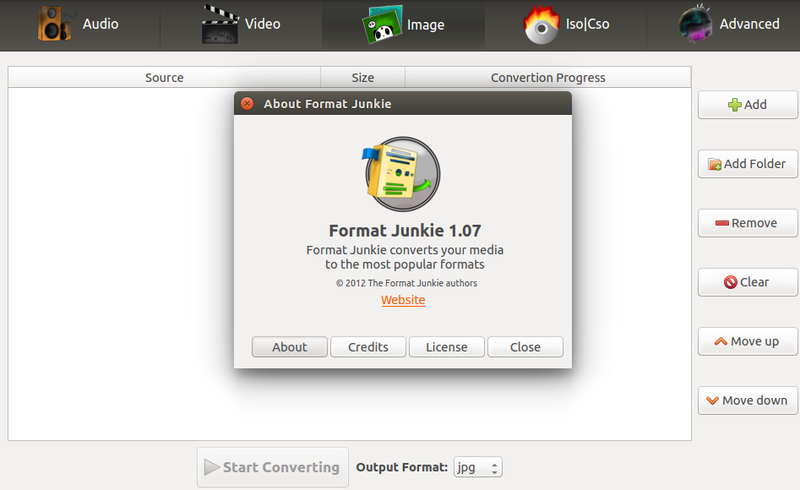 Format Junkie is a program that can convert your media files (audio files, videos and pictures) to all the popular formats! 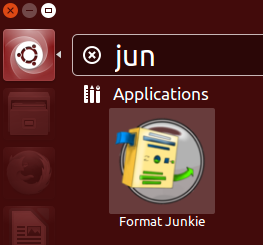 A Graphical User Interface user-friendly application with lots of options, which can convert your media files to all the popular formats! Unity integration has been bear in mind. 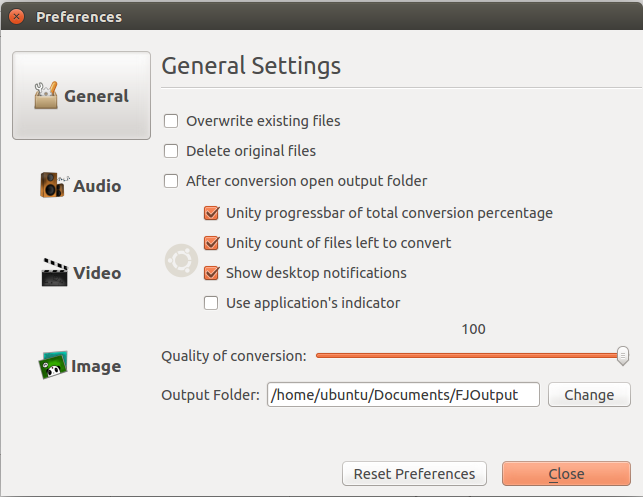 Create an iso with selected files, convert iso to cso and vice versa. 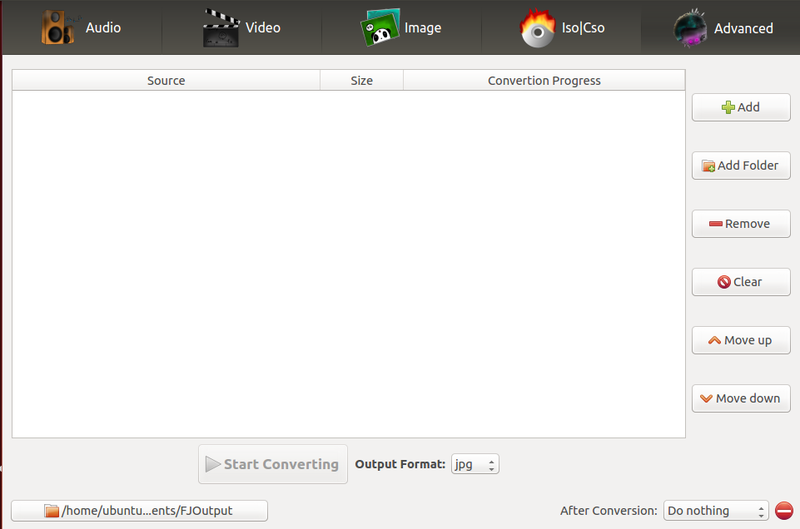 Encode subtitles to an avi file.